CONTROVERSIAL Sydney businessman Salim Mehajer has abandoned the appeal of his jail term imposed for electoral fraud in 2012. The 32-year-old was jailed in June 2018 for 21 months, to be released after 11 months, after a magistrate found him guilty of 77 charges related to a joint criminal enterprise with his sister aimed at influencing the 2012 Auburn Council vote. At a hearing in the Downing Centre District Court on Wednesday, Judge Helen Syme found the initial sentences "were very moderate indeed for these serious offences" and Mehajer's legal team abandoned the severity appeal. Judge Syme said the crimes "strike at the heart of our democratic processes" and any action that might tend to undermine the independent electoral commission "must of course be a serious offence". 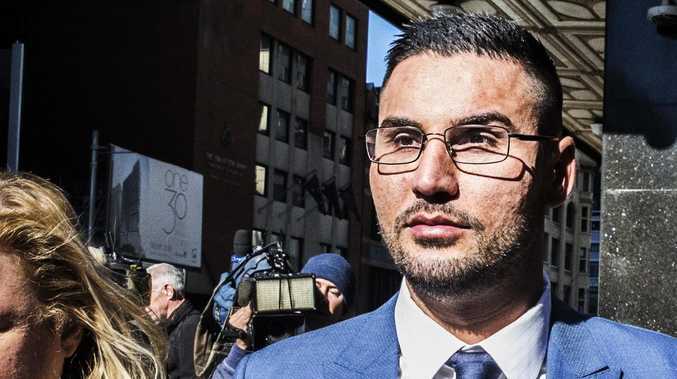 Barrister Avni Djemal had argued Mehajer's sentence should be reduced so he could begin psychiatric treatment outside jail before his scheduled release, adding that an appointment had already been booked. He said the former Auburn Council deputy mayor was "not well" and suffered from bipolar disorder. But crown prosecutor Jennifer Single said Mehajer has been monitored by mental health nurses while in Cooma Correctional Centre and "constantly" assessed. 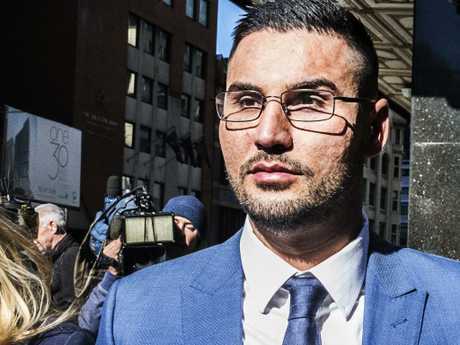 Judge Syme said while Mehajer had requested psychiatric assistance six times while behind bars, he had been reviewed and in each case "properly treated" by staff. "The fact that Mr Mehajer is not receiving the psychological assistance or medication that he, in his own mind, thinks is appropriate is neither here nor there," she said.